Today’s photo is of a bowl of shoyu ramen from Ramen Tatsu-ya, which is a great little restaurant in North Austin. Highly recommended! 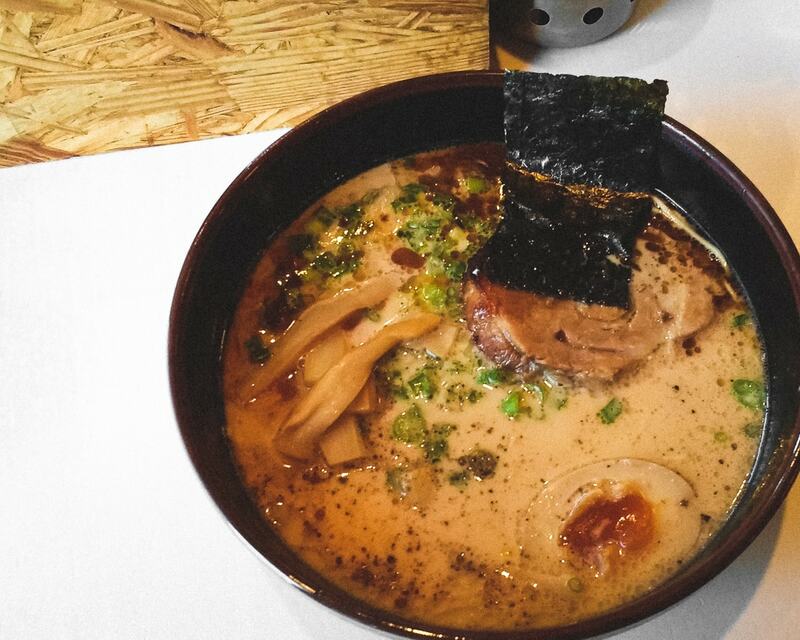 It’s a very rich broth, so if you like it lighter, I’d recommend other places, but for a hearty ramen, it’s hard to beat this one.